Yep! It’s really here already. 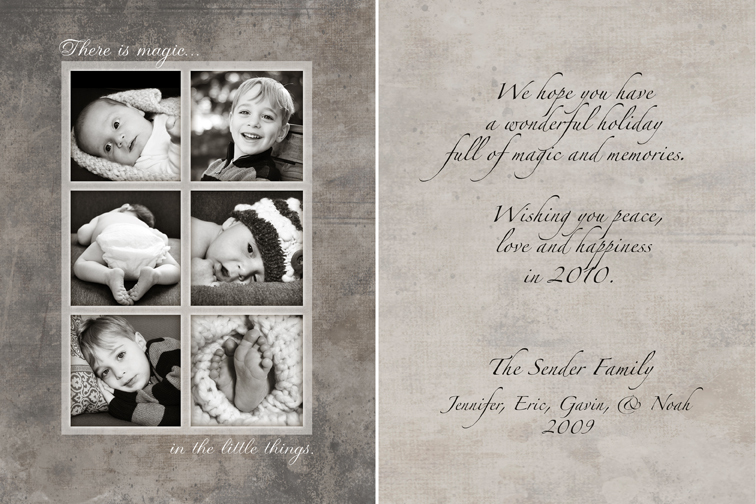 If you haven’t booked your holiday photo session, I have just a few spots left. 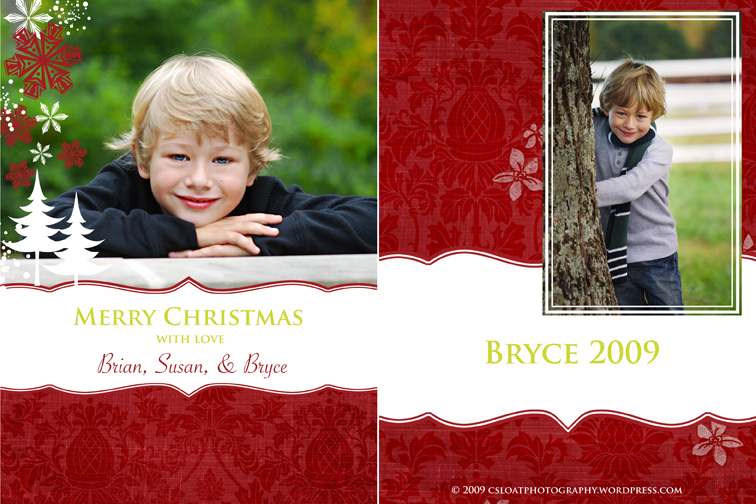 If you have booked your session and are considering using one of your photos to have your holiday cards made, I have a HUGE selection of fun templates to choose from. Here’s a sneak peek at some of the ones I’ve been working on so far.